1 Bitcoin (BTC) will be worth $100,000??? 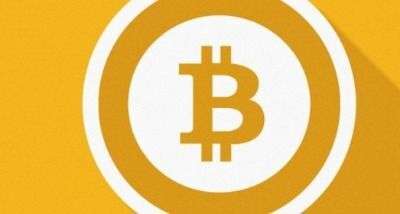 Bitcoin has terrible UX…in our journey into tech we purchased a few pounds worth on a paper wallet on a bitcoin ATM machine to experiment with and gain familiarity with this new form of internet money. The paper wallet has an illegibly long code that needs to be typed in or QR code scanned in to get the part bitcoin uploaded to an online usable form of bitcoin. Bitcoins can be lost because of this bad UX/UI issue.